Learn all the elements of your appraisal report, and how to find a qualified appraiser you can trust! Learn the difference between the market value, selling price, appraisal value, and much, much more! Learn how a pre-listing appraisal differs from others! 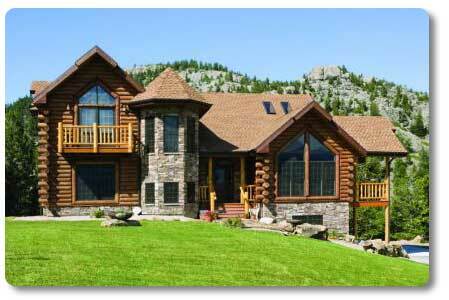 Learn how the appraisal process for an expensive home differs, so you can be better prepared! Learn common appraisal terms, so you can be better informed about the appraisal of your own home. 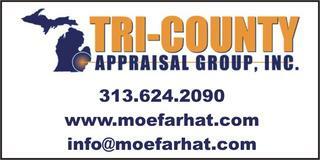 Get your most frequently asked appraisal questions answered by an expert West Michigan Certified Appraiser! Learn how to get a faster appraisal with the President of Class Appraisal, Kimberly Morrison-Schop. Chris gives us a great overview of the appraisal process and what factors of your home have the biggest influence on the appraisal value.